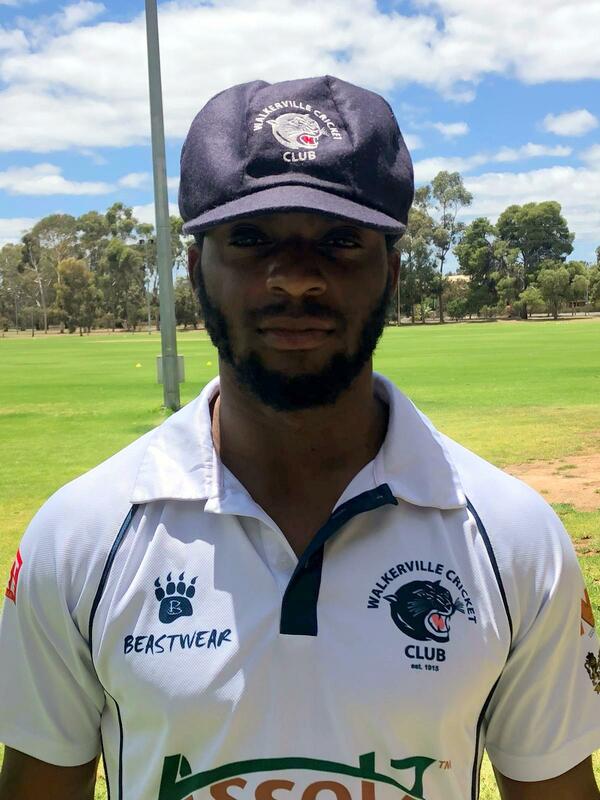 Kamau Leverock and his Walkerville Cricket Club teammates went down on their First Inning score on the second day of their Two-Day Adelaide Turf Cricket Association - Kookaburra Sports A1 Premier Grade Round 10 match against Para Hills. Walkerville won the toss and elected to bat they were bowled out for 179 in 69.3 overs, in reply Para Hills would score 262/9, winning by 83 runs. Curtis Wordsworth was the Para Hills top scorer with a knock of 82, while Jake Roberts returned bowling figures of 19-7-50-3, Leverock bowled 7-1-15-1.